One of the most unknown yet rewarding and educational experiences your student group can do in St. Louis is the Gateway Arch Riverboat Cruise, a true St. Louis Riverfront hidden gem. With this opportunity your group will travel back to ‘a time where steamboats ruled the Mississippi, the most popular cruise being the 1-hour sightseeing cruise aboard the Tom Sawyer. These cruises happen in-season (March - November) based on river conditions and provide groups with education and entertainment all in one. 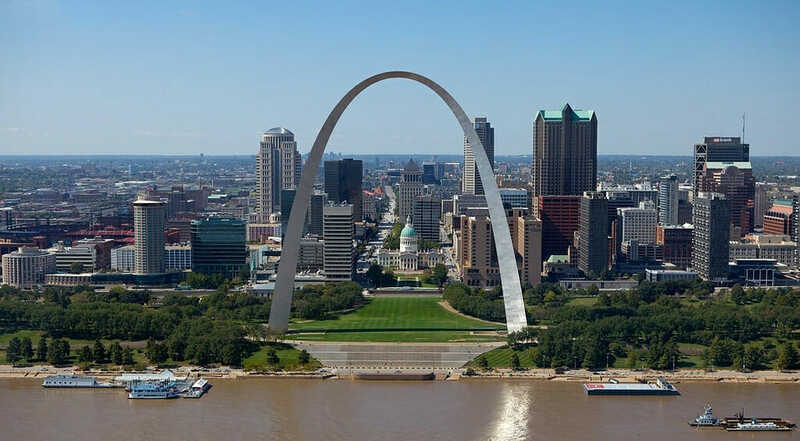 You can conveniently choose a Gateway Arch and Riverboat Cruise combo pack to save more money, as well as boxed lunch and dinner options aboard the boat with the 1-hour tour. There are many other cruising options as well, such as the Skyline Dinner, Private Becky Thatcher Cruise, Sunday Brunch, Lock n Dam, Oktoberfest, Halloween, and NY Eve Cruises.